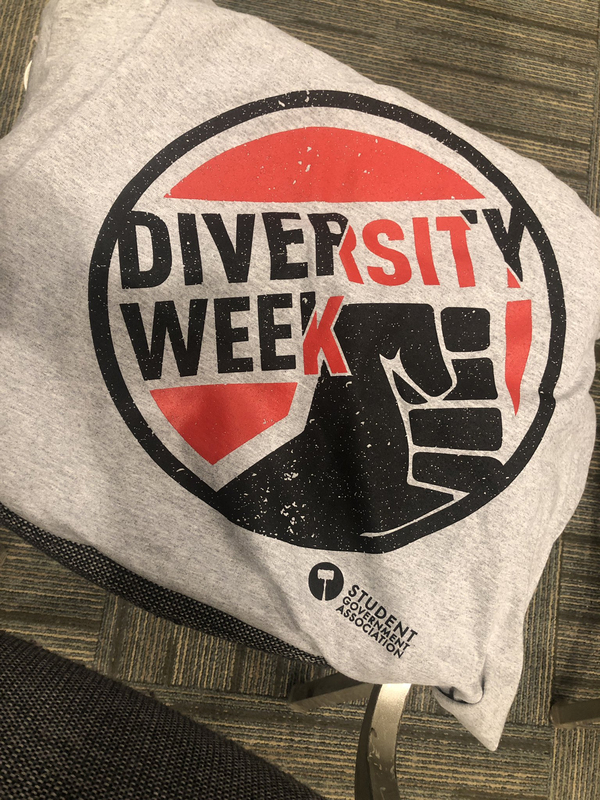 Illinois State University’s Student Government Association (SGA) will present the panel “Better Together: Learn from ISU Faculty and Staff What It Means to be a Marginalized Group in the Workplace” at 4 p.m. Thursday, March 21, in the Prairie Room of the Bone Student Center. The panel will discuss hardships as well as empowering messages from the Illinois State faculty and staff. 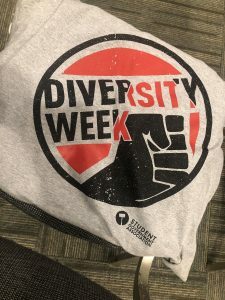 The event, which is part of SGA’s Diversity Week, is free and open to the campus community. Find more information on https://twitter.com/ilstusga.